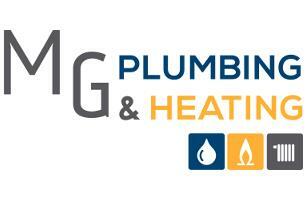 MG Plumbing & Heating - Central Heating Engineer, Plumber based in Oxshott, Surrey. If you’re having problems with your boiler or you need a reliable plumber, MG Plumbing & Heating can help you with any domestic and commercial gas, heating and plumbing work. Based in Oxshott, Leatherhead, our professional team of plumbers and gas engineers are fully qualified, insured and Gas Safe™ registered, registration number 210488. From leaking pipes to boiler breakdowns and central heating installations, you can be sure we will provide you with a reliable service, whatever your needs. For more information on the services we offer, or the areas we cover, please give us a call on 07795 065532 and we'll be happy to assist with your enquiry.